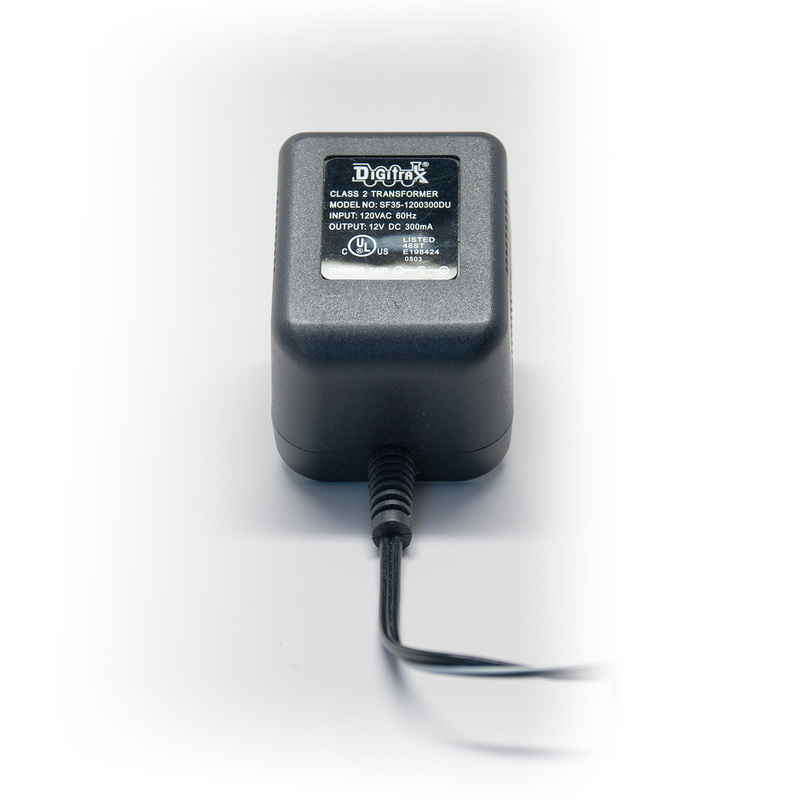 This product has been replaced by the AC/DC Adapter 14V DC 300ma (PS14) and is no longer available. Click here to view the PS14. Plugs into an appropriate wall outlet (AC120V 60Hz).